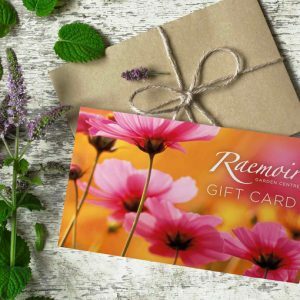 Our Raemoir Gift Vouchers make the perfect gift for that someone special. Provide a gift that they can spend on any of our departments throughout the store. 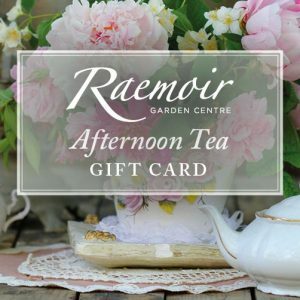 If you are looking for something extra special why not choose our Afternoon Tea gift card, for a delicious treat in our Restaurant.